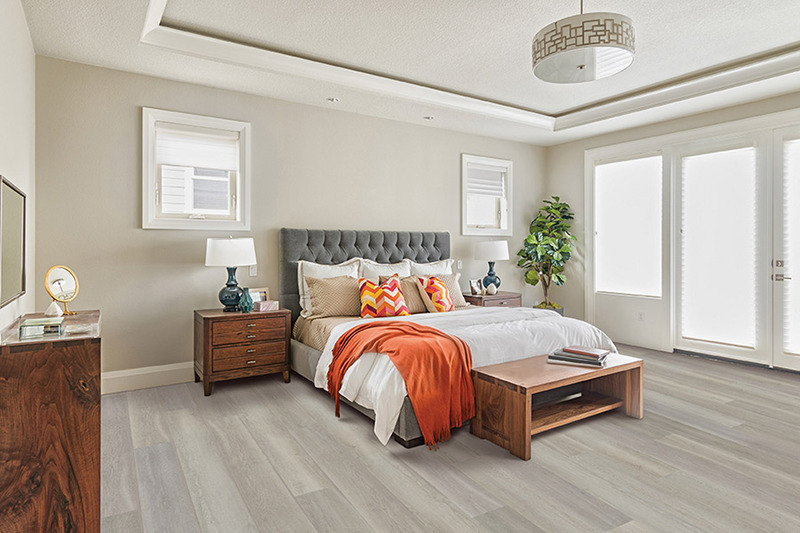 When it comes to floor coverings, most homeowners want to get as many benefits as is possible from a single product, and that’s just what you’ll get with luxury vinyl. Not only do you have a wide variety of options with regard to appearance, but you’ll reap just as many benefits in functionality. It’s quite possible this one floor covering could be the answer to all your flooring needs. FloorCraft Carpet has been a family owned and operated business since 1989, operating from our showroom location in Thornwood, NY. From there, we are happy to serve the areas of Thornwood, Chappaqua, Armonk, Hawthorne, and White Plains. 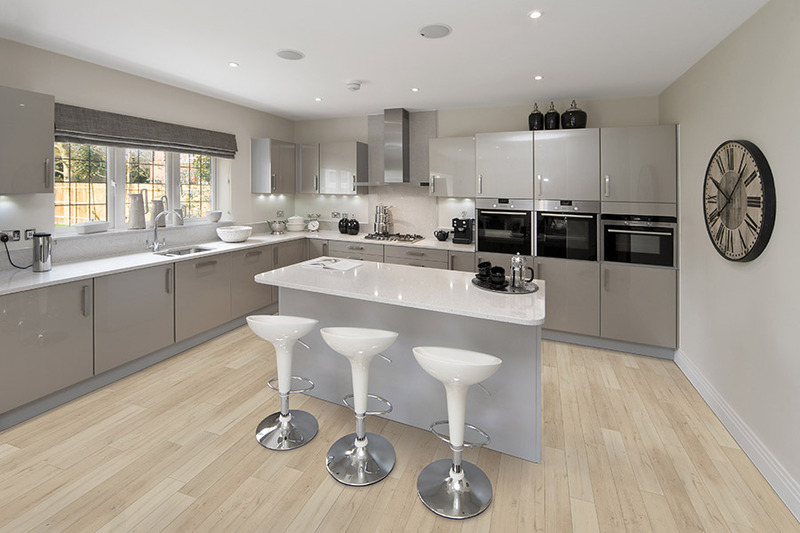 We offer a wide variety of products and services with no pressure at all as you browse our flooring. We will, however, be completely at your service, ready to answer any questions you have about any of the products, and standing ready to deliver the floor of your dreams at your say-so. 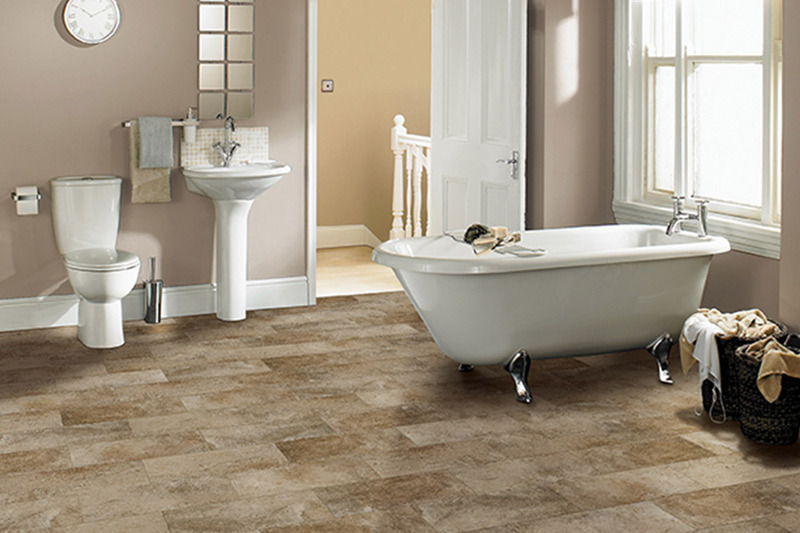 When it comes to appearances, you can literally have whatever you want in luxury vinyl flooring. Our plank option offers the realistic look of solid hardwood flooring, from the stain color right down to the texture and grain patterns. 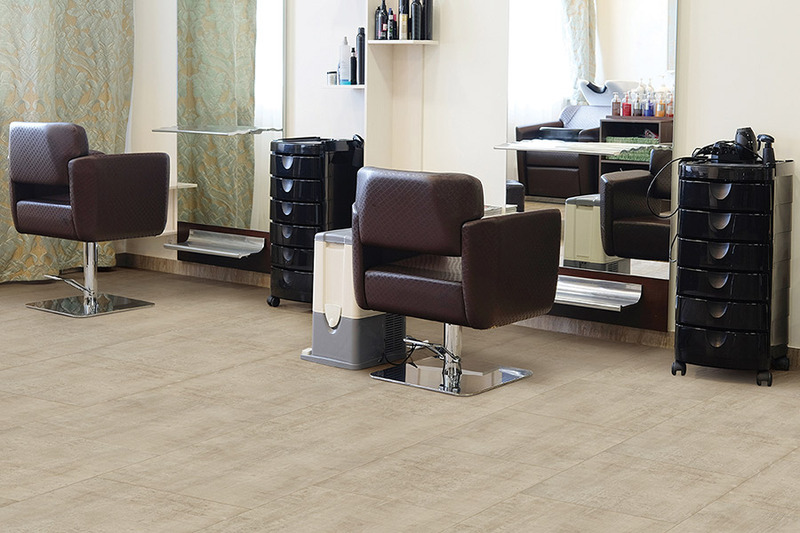 Choose our luxury vinyl tile for a look that accurately mimics all-natural stone such as slate, travertine, granite, and marble. You can also choose the tile look, with real grout applied to give that true authenticity. 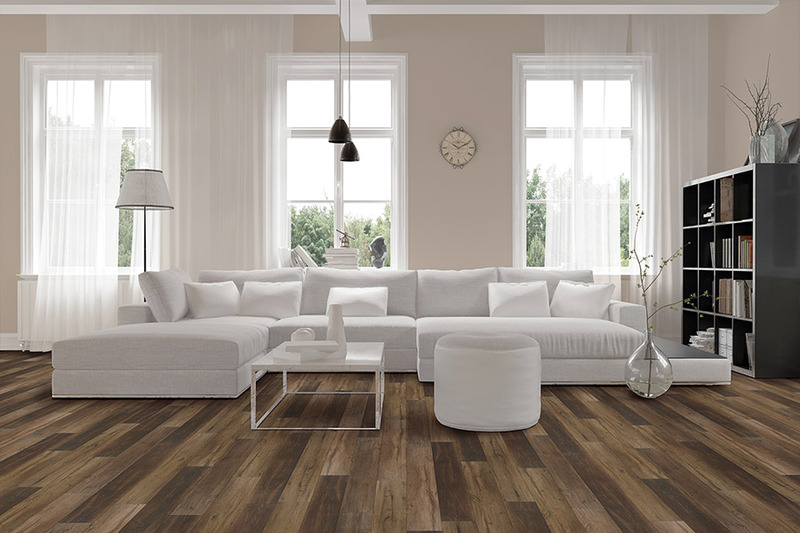 When it comes to functionality, it’s hard to beat luxury vinyl flooring. Not only is it durable and offers great stability, it’s resistant to stains, scratches, scuffs, and even fading. With the waterproof option, you will have the utmost peace of mind knowing that no water emergency, big or small, will every cause you to have to replace your floors. Frompet accidents all the way to flood conditions, a true vinyl core will keep your floors looking like new. Luxury vinyl installation is a quick and easy process, no matter which product you go with for your home. 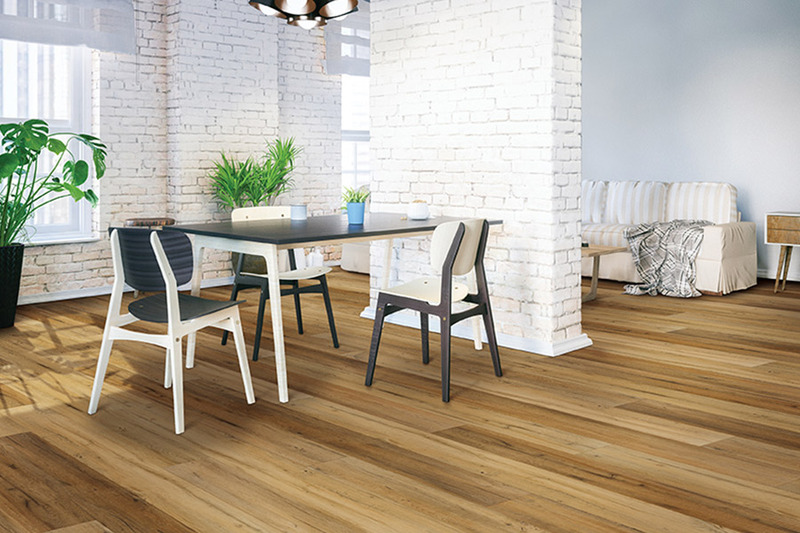 Planks often feature a click and lock into place system that creates a floating floor, while other types can be glued down. No matter which type you choose, your installers will leave you with a floor you can walk on immediately. Cleaning your vinyl floors couldn’t be easier. A mop and broom are the only tools you’ll need for the elegance that lasts a lifetime.